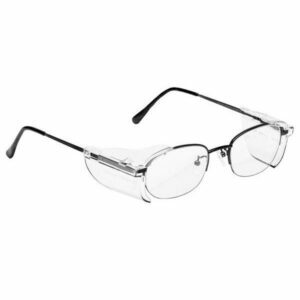 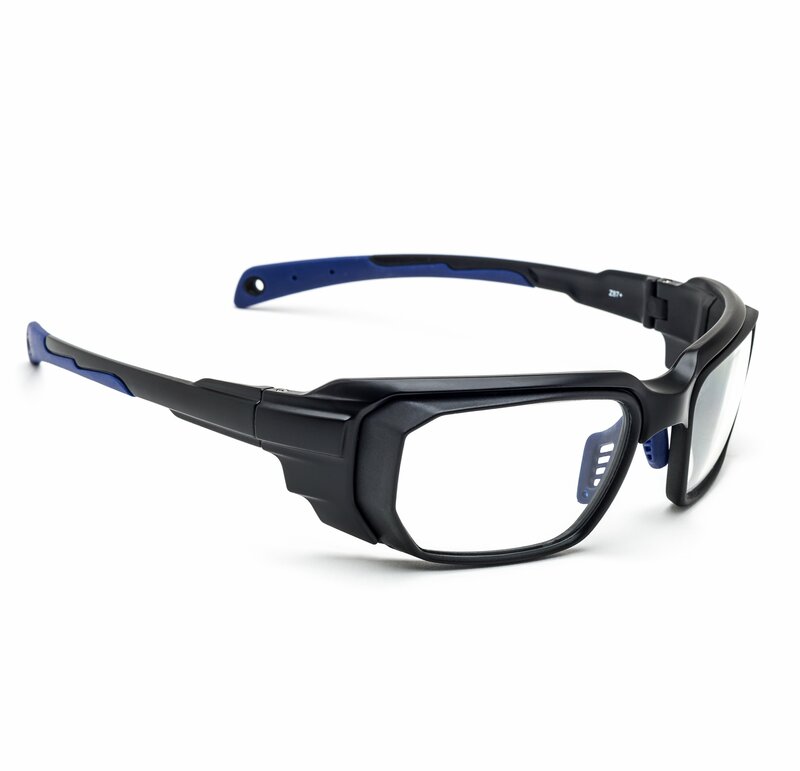 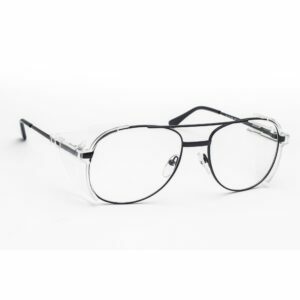 The RX-16001 is a plastic wrap around frame made out of TR-90 Nylon with incorporated side face protection. 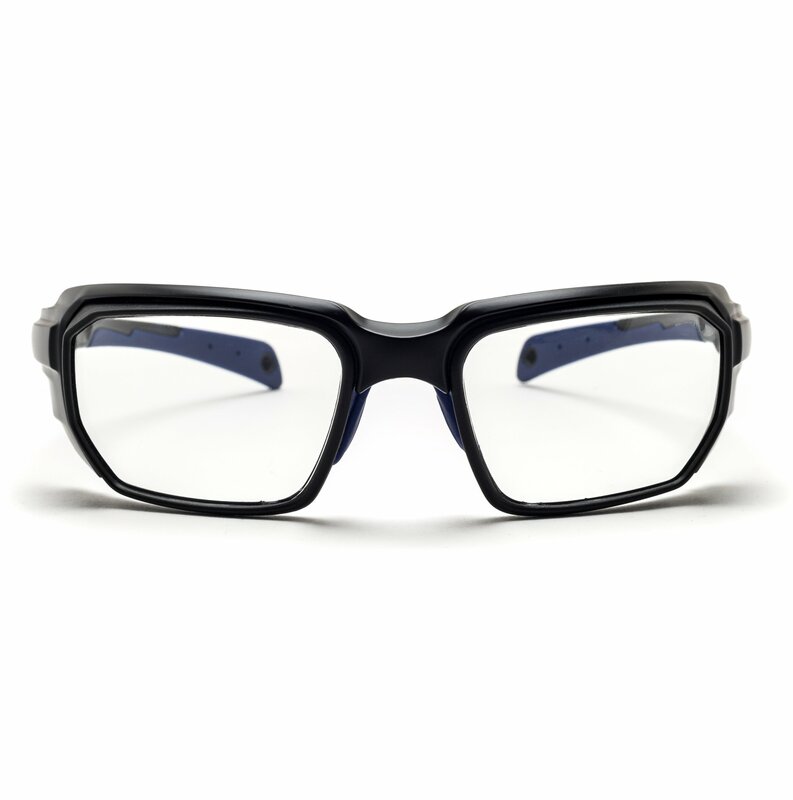 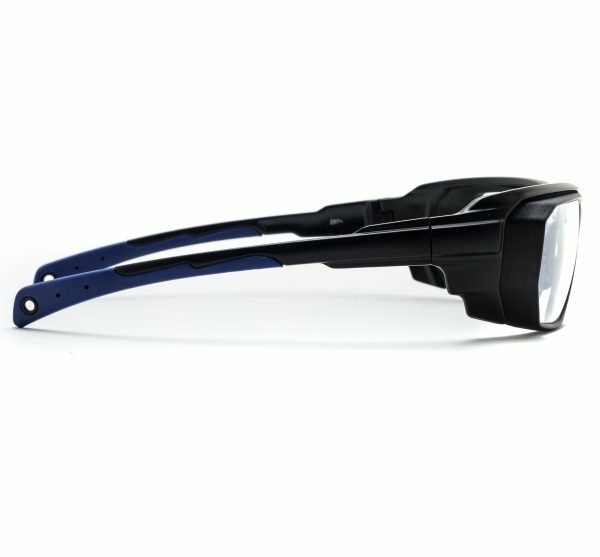 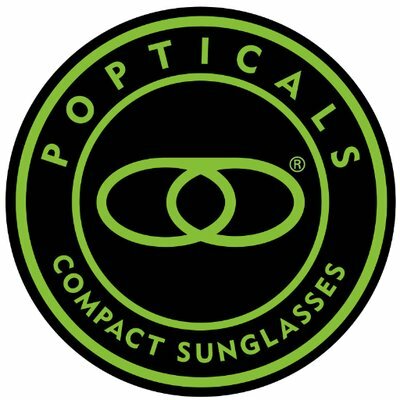 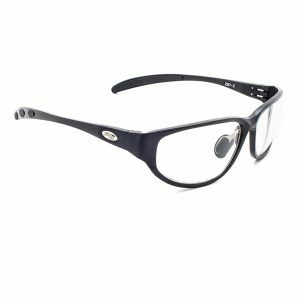 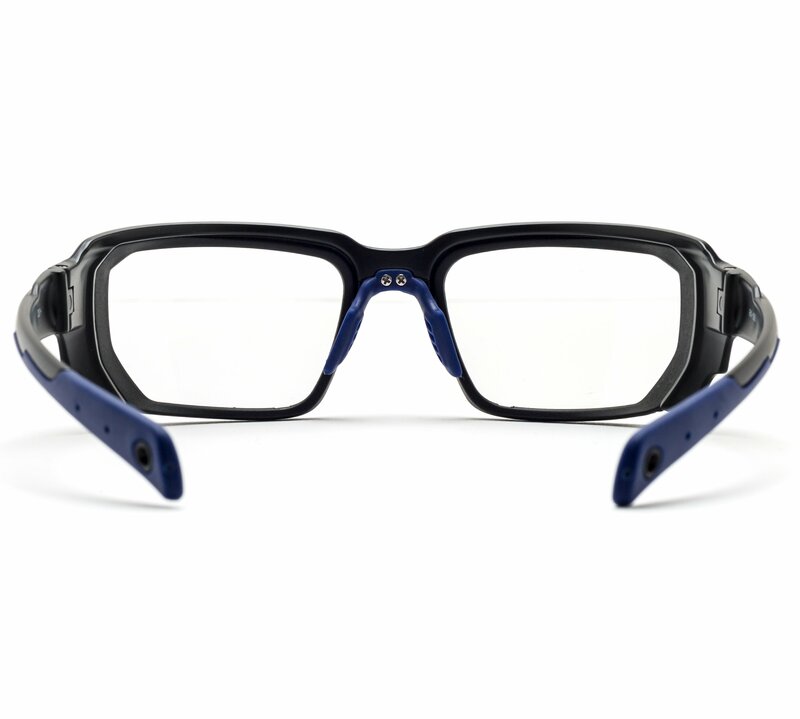 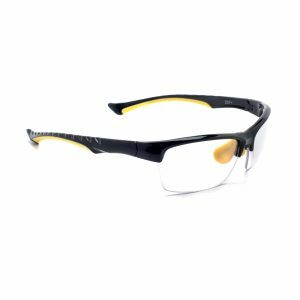 The unique shape of the lenses and the comfortable adjustable nose pads offer a sleek and lightweight feel to these stylish Black/Blue safety frames. 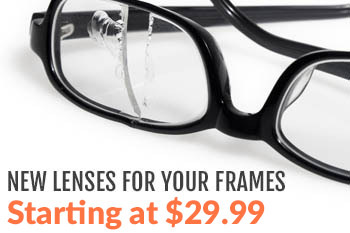 This frame is ideal for people with a higher prescription. 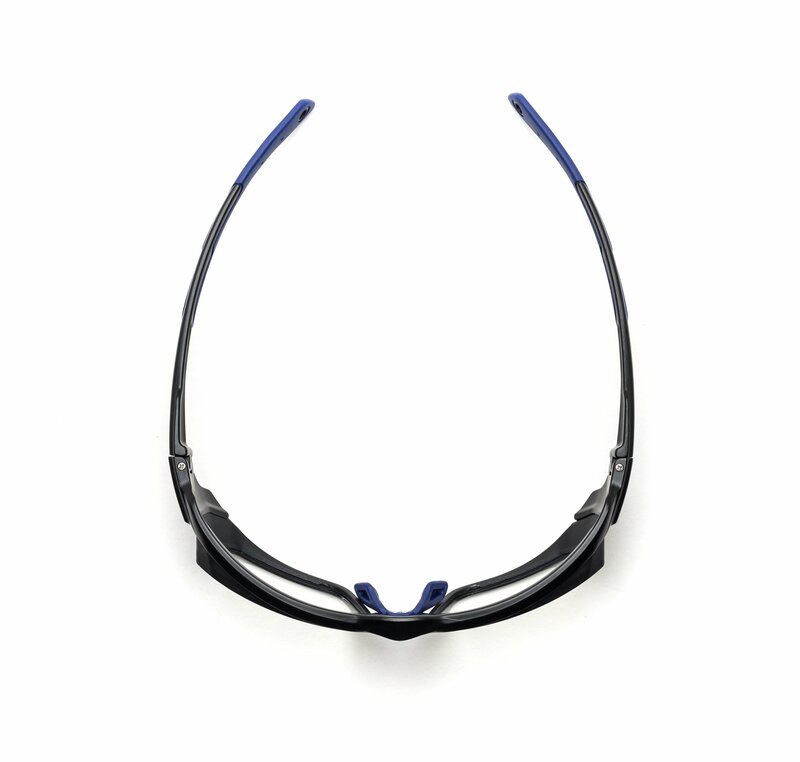 ANSI Z87 Safety Approved.